Although I've only been to Tokyo three times, I've stayed at over 10 different hotels in different parts of the city (it's how I force myself to explore more). 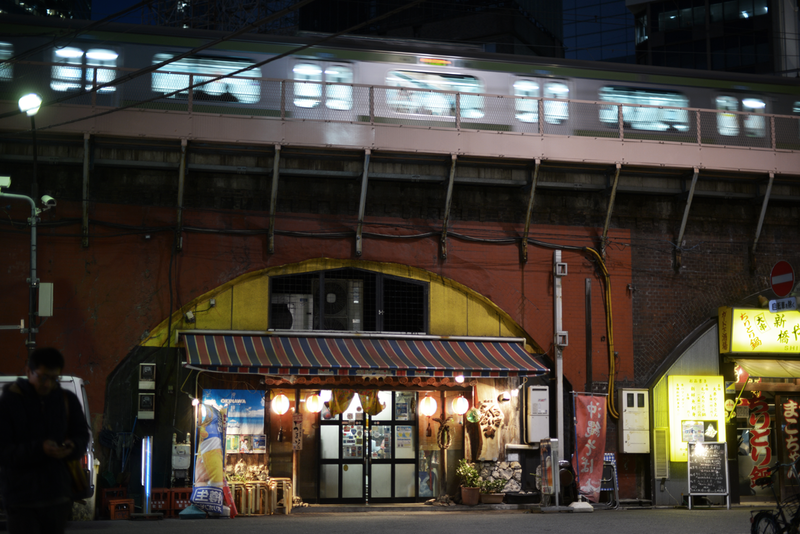 Hands down, one of my favorite location to stay would have to be Shimbashi. It is ridiculously close to everything else and has a local charm that's a mix of old and new. 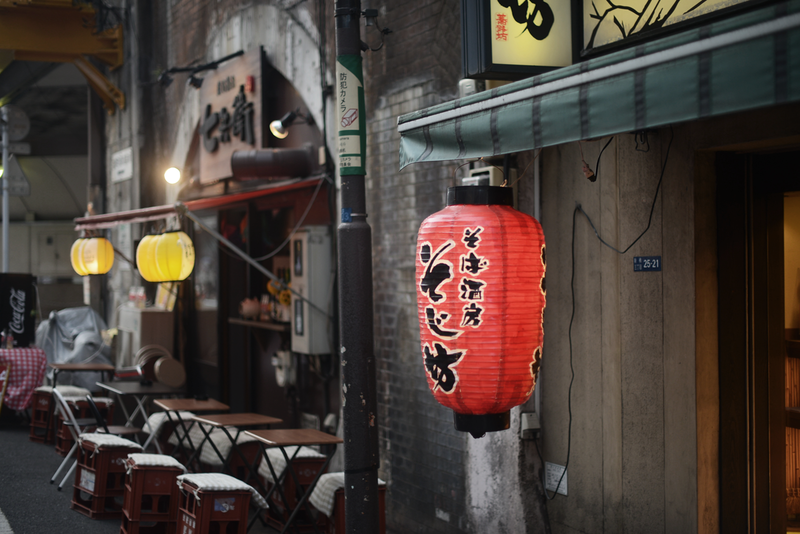 Staying around this area will make your stomach so happy as there is a variety of Japanese food that are readily available in forms of hole-in-the-walls and "touch-know-me" (a Japanese term that sounds inappropriate in English that means a standing bar, haha). It's definitely not the Red Light district but there are a ton of slot machine places and even love hotels and brothels (it's kind of considered the norm in Japan). Basically, it's a great spot to experience the Spirit Away effect of things coming fully alive when the sun goes down. 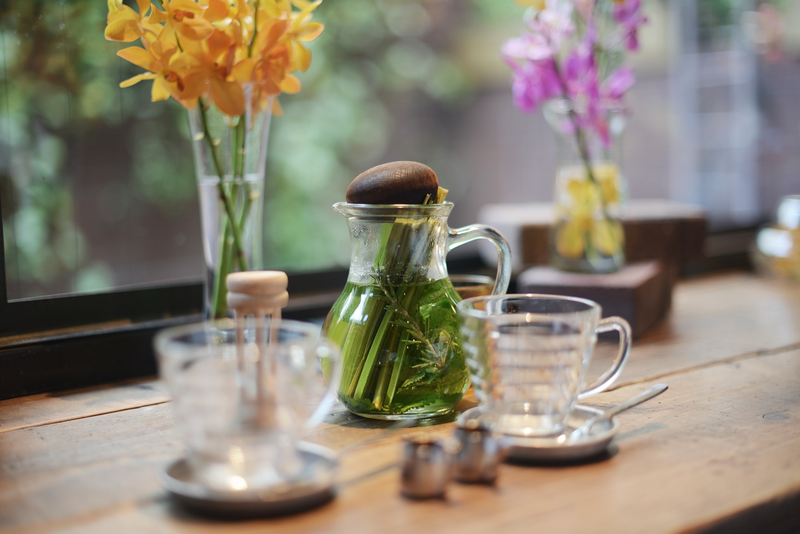 The second area that I also really adore is the back streets of Omotesando and Harajuku, Aoyama. Aoyama is charming and really quiet. 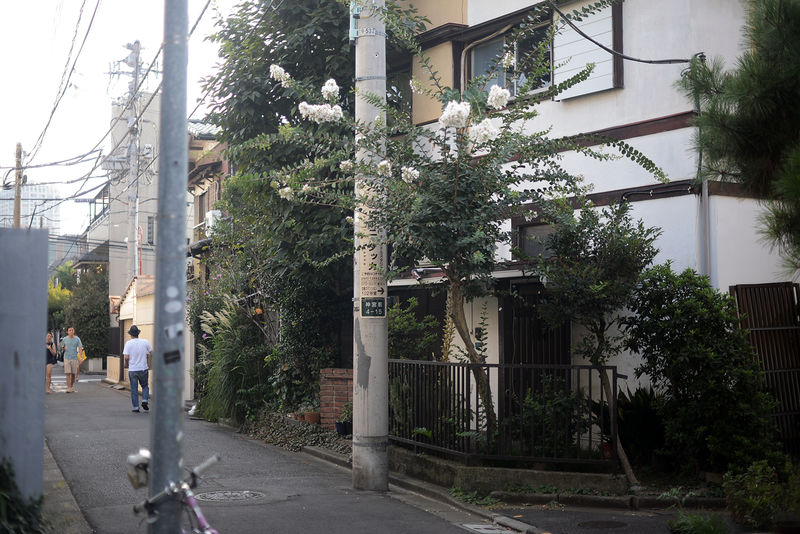 All of the homes in this area are straight out of anime scenes as there are small neighborhood parks and school playgrounds for the locals there. There are shops and eateries that are a little more high-end but isn't obvious or obnoxious at all. I loved shooting a lot of my outfit posts in this area when I was there last summer. 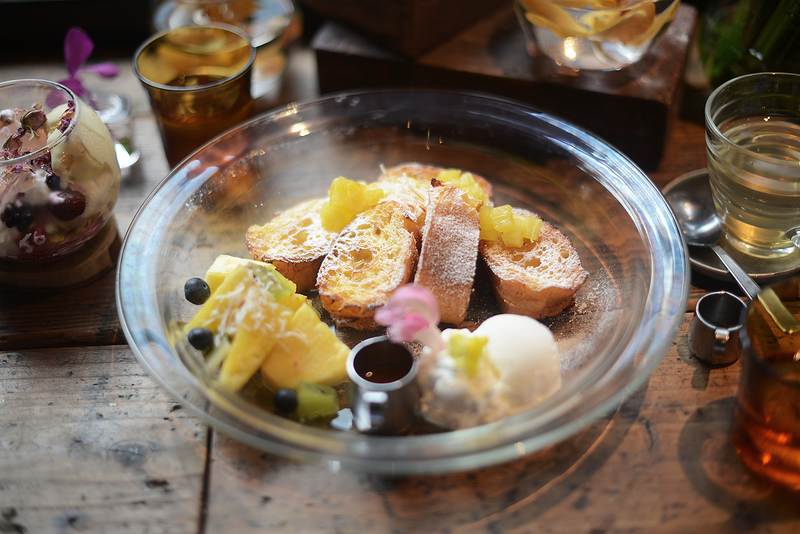 When in the area, I love stopping by Cafe Kitsune and Aoyama Flower Market Cafe (the seasonal flower french toast is the best). 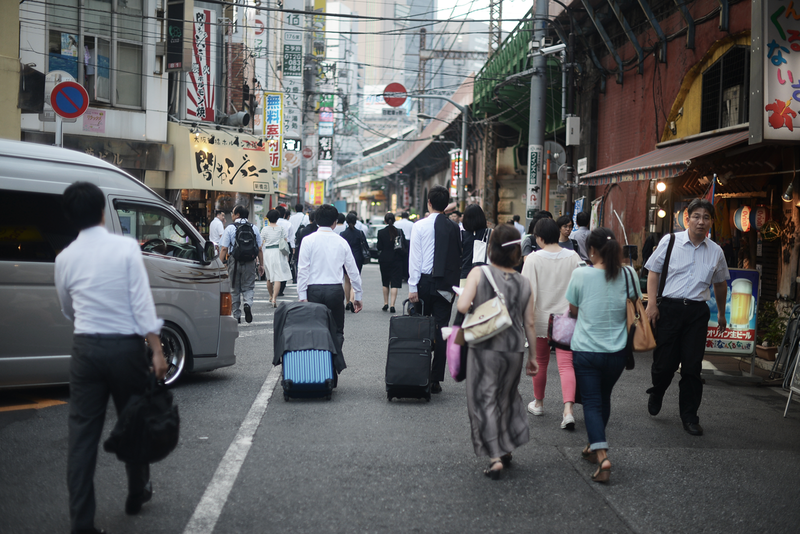 Next up on this list is Shinjuku. 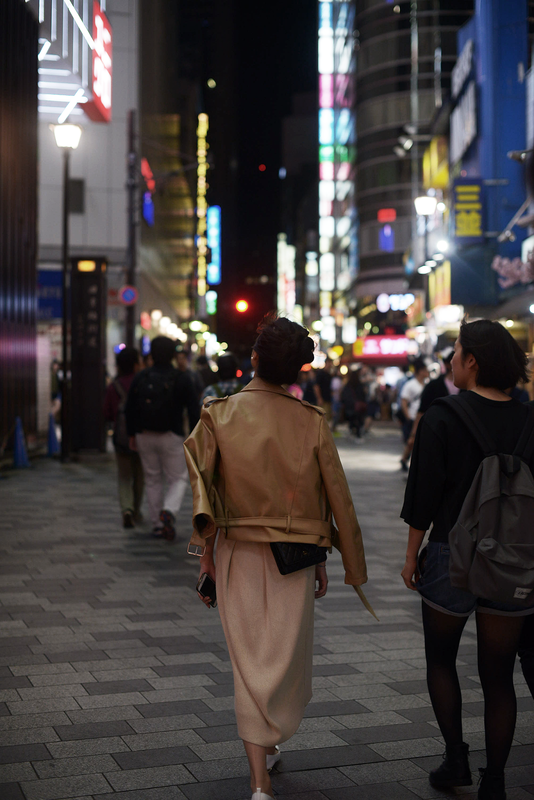 It's similar to Shimbashi in terms of night-life, but it is definitely more tourist-sy in the best way possible. 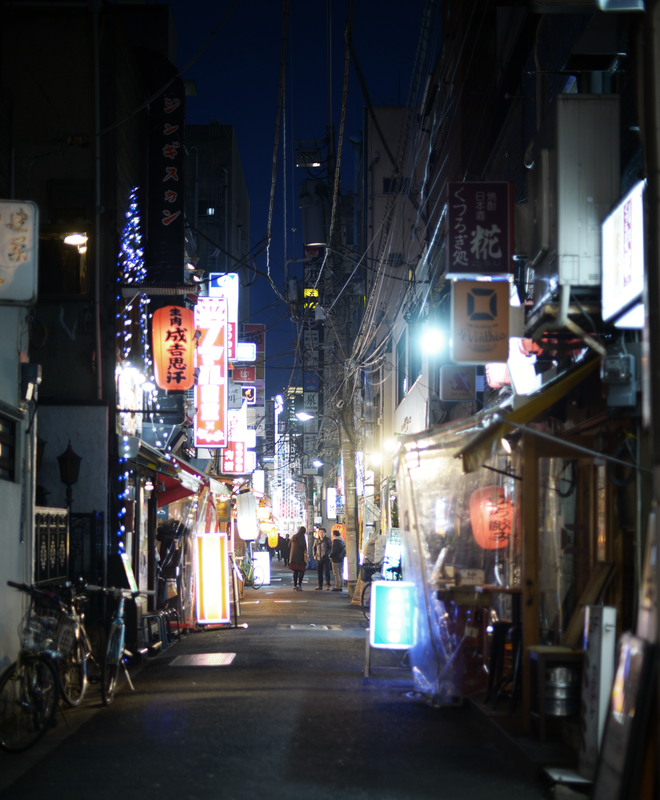 Down in Piss Alley or Shinjuku Memory aka Omoide Yokocho you'll find small holes in the walls for yakitori and ramen. I always make time on each of my trips to spend a night here because the atmosphere itself is something that takes you back 50 years. As this is also a tourist spot, you'll probably end up meeting someone new, or learning something crazy from the skewer shop owners themselves. 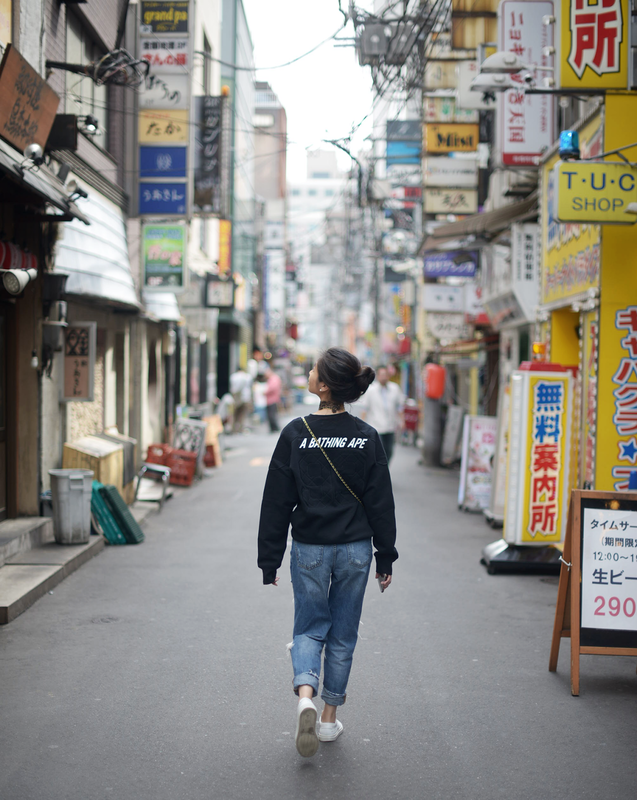 It's a Tokyo experience that I highly recommend you don't miss out on. 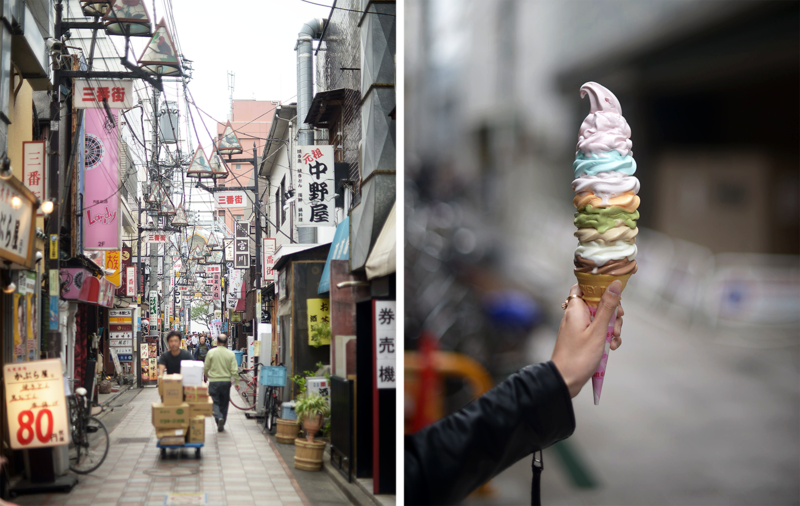 Aside from the rainbow ice cream cone that's hidden in the basement of Nakano broadway, this local area is a lower-key version of Akihabara. Here you'll find local shops, restaurants, and for electronics, you'll find second-hand cameras as well as vintage ones. It's also overstocked with all things anime and other collectible merch if that's the sort of thing you're after. 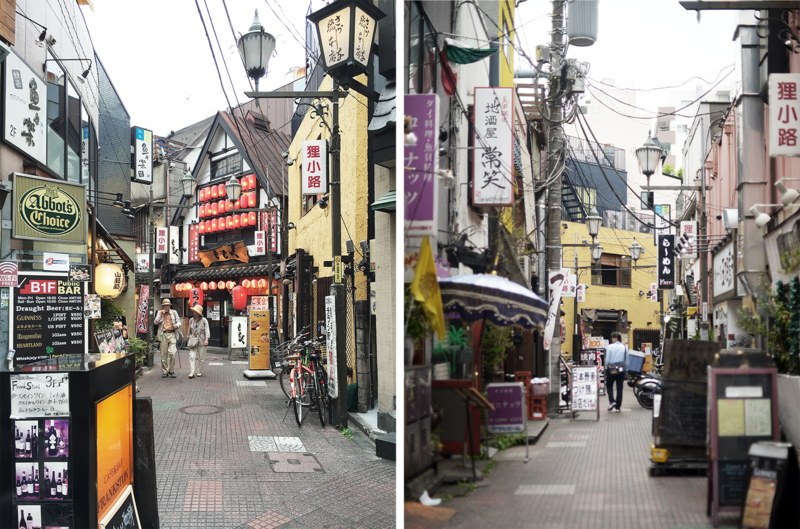 Consider visiting Nakano Broadway if you've already been to Tokyo and doesn't find Akihabara to be all that fun.